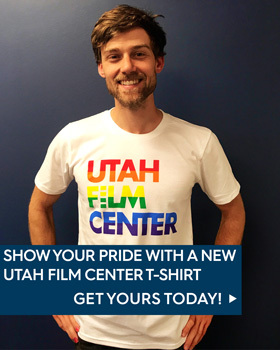 From student engagement to teacher development to filmmaking professionals – we offer workshops that give the opportunity to connect directly with experts in the filmmaking and beyond to deepen the understanding and appreciation for the craft storytelling. 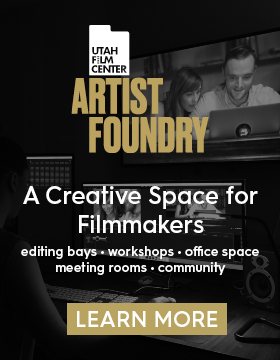 Hosted at our Artist Foundry creative co-working space, our filmmaker focused workshops help local filmmakers learn skills and get their projects off the ground. 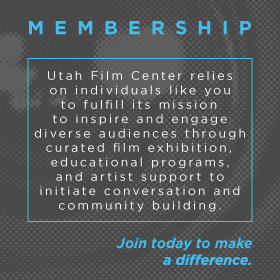 Artist Foundry residence and members, and Utah Film Center members receive discounted registration. Fully accredited workshops to give teachers the skills to integrate filmmaking into classrooms as a media literacy builder and project based learning tool. Workshops for teachers are underwritten, and are free to attendees. From how animated films are made to cutting edge VR, we bring storytelling professionals to your classroom! In-classroom activities are underwritten, and are free for teachers. 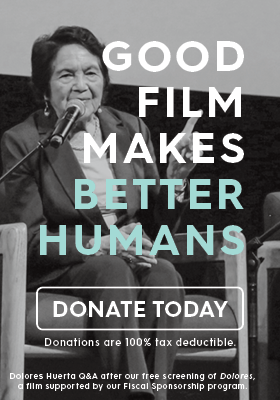 Introduces youth ages 8 to 18 to behind the scene skills used in filmmaking and digital storytelling. From foley sound workshops to VR documentary, these workshops are designed to spark imagination and passion for storytelling.